While not only Rocket League and Minecraft have made Crossplay possible, Epic Games' Battle Royale shooter Fortnite has made this feature widely known. 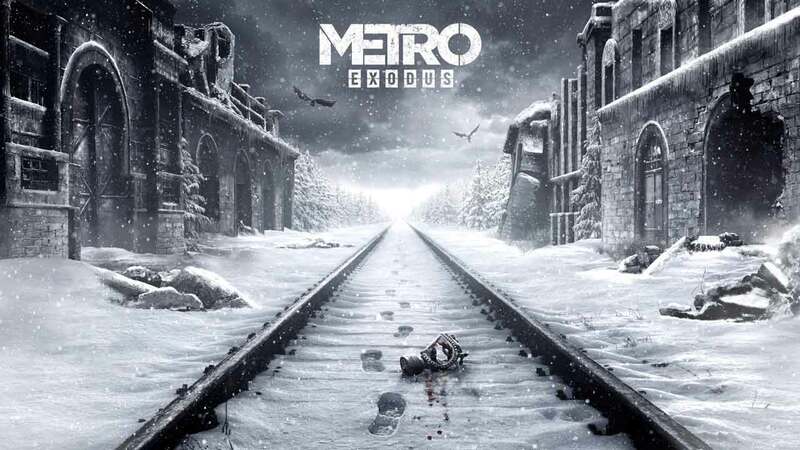 The developers allow cross-platform multiplayer in the game, therefore allowing friends to play with each other without necessarily being on the same platform. It took only some time until other companies responded to the feature, like Electronic Arts during a conference call on the current quarterly results. Electronic Arts' senior management answered numerous investors questions, including, of course, Cross- and Free2Play. While Chris Evenden, Vice President of Investor Relations was asked how EA handled the success of Fortnite's concept of cross-platform playability in games like Battlefield 5, he replied, that EA would be open for crossplay in the near future. As Electronic Arts is seemingly impressed with the feature, according to CEO Andrew Wilson, they are investigating on how they can integrate crossplay into their major franchises very soon. This comes up during a time, where nearly every household owns a console. Therefore, the ability to integrate PC and console, maybe even mobile devices, might enhance the gaming experience and bring families and friends closer together. 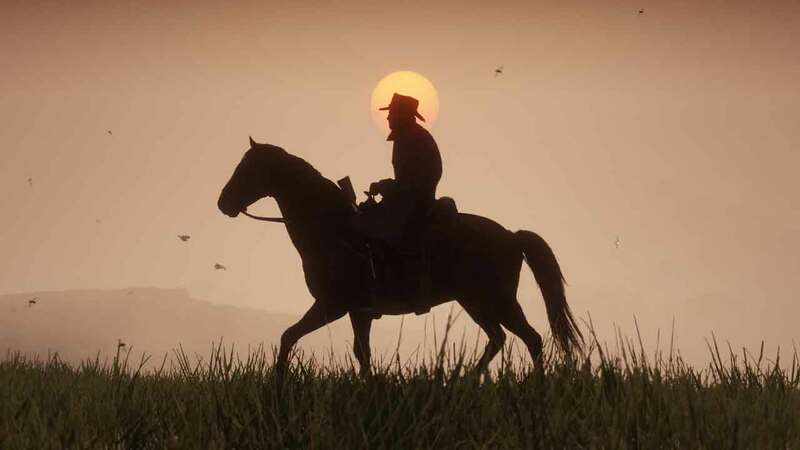 Andrew Wilson expects most of the games to be playable in the cloud in the next three to five years - the local computing power of the systems would only play a minor role. This would theoretically make it possible to play games like Battlefield V or Anthem on any system - PC, console, smartphone or tablet alike. All you would need is a suitable input device in the form of a controller, mouse or keyboard. However, difficulties might arise primarily due to restrictions imposed by the manufacturers themselves, like Microsoft or Sony. Above all, the PlayStation group is still reluctant to open its own systems for crossplay, having so far largely sealed off the PlayStation from other platforms. Most recently, Microsoft and Nintendo were mocking Sony with a commercial promoting cross-platform gaming between their consoles. Bethesda also blames Sony for the lack of crossplay in Fallout 76. The topic of Free2Play was also brought up at the conference. 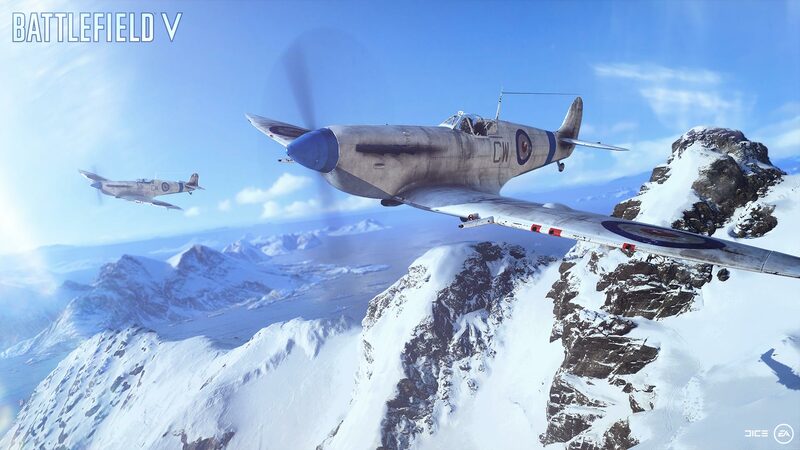 Blake Jorgensen, COO and CFO, emphasized that the Battle Royale mode in Battlefield 5 would be a mode like any other, but that EA is generally interested in experimenting with Free2Play titles. However, he did not mention any concrete projects. 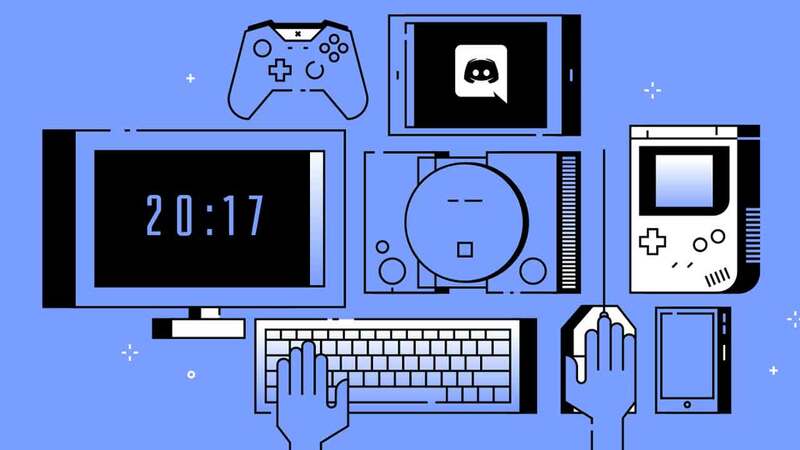 The online chat service Discord enjoys a high reputation among gamers, with the platform specializing in the communication between players.